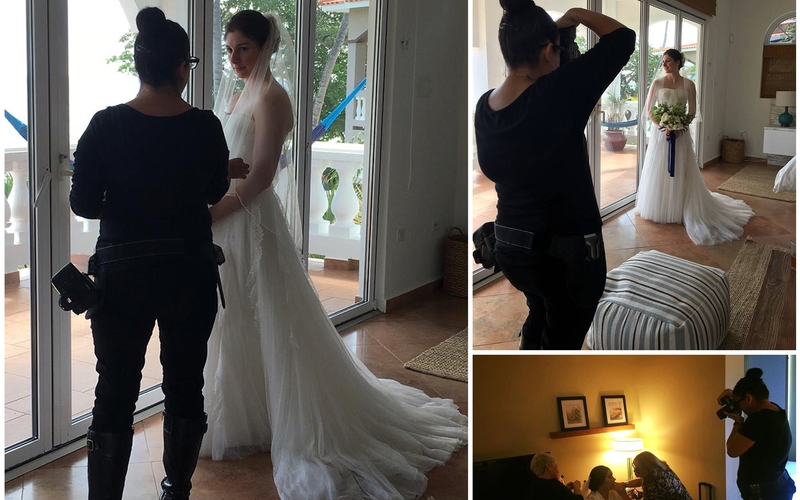 Puerto Rico Wedding Photographer , Vanessa Vargas is a Destination Wedding, Boudoir and Lifestyle documentary photographer. 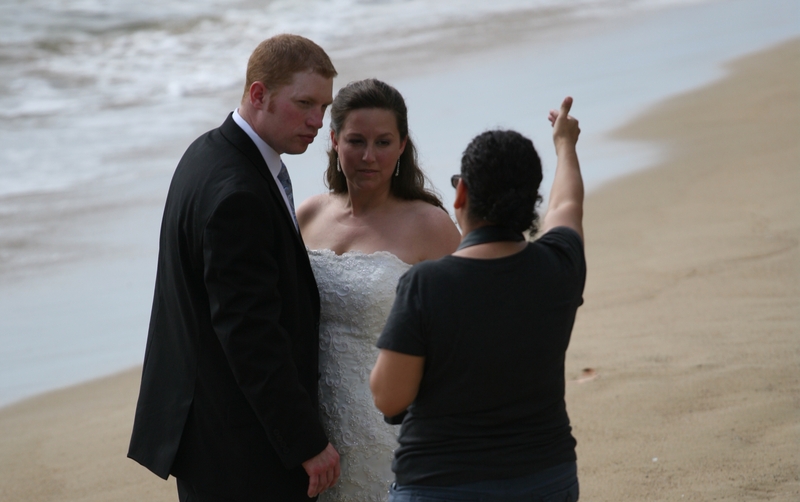 Located in Puerto Rico documenting gorgeous beach weddings on the west side of the island of Puerto Rico known as Porta Del Sol. 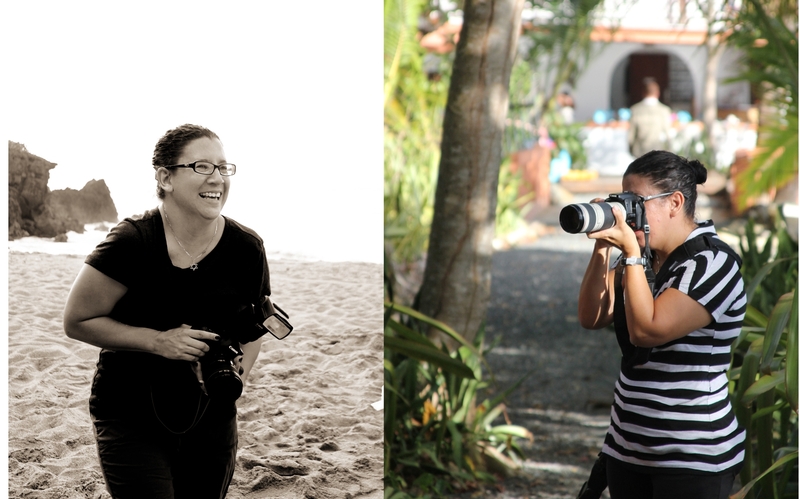 Her unique style is candid, spontaneous, relax and photojournalism. 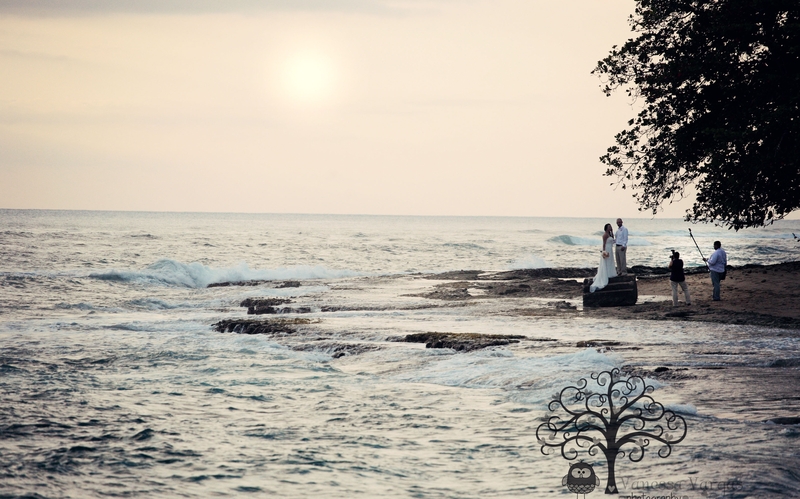 Puerto Rico Wedding Photography by Vanessa Vargas , if you are planning a destination wedding in Puerto Rico we would love to hear about it. 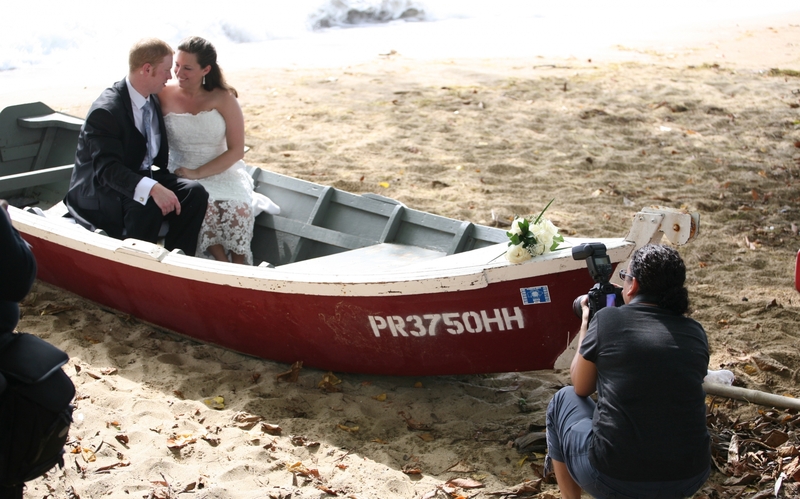 Contact our studio to know about our wedding photography collections design specially, from Puerto Rico beach elopements to full Weddings. 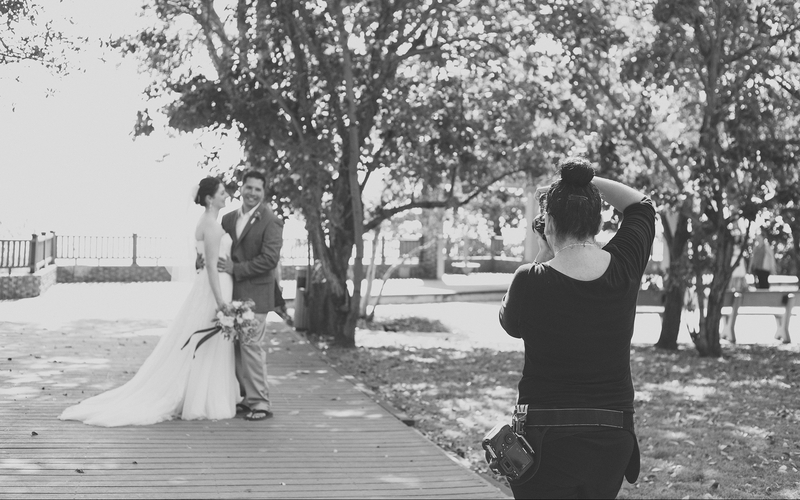 "Photography is about the people we get to photograph , its about documenting every special moments and occasions. 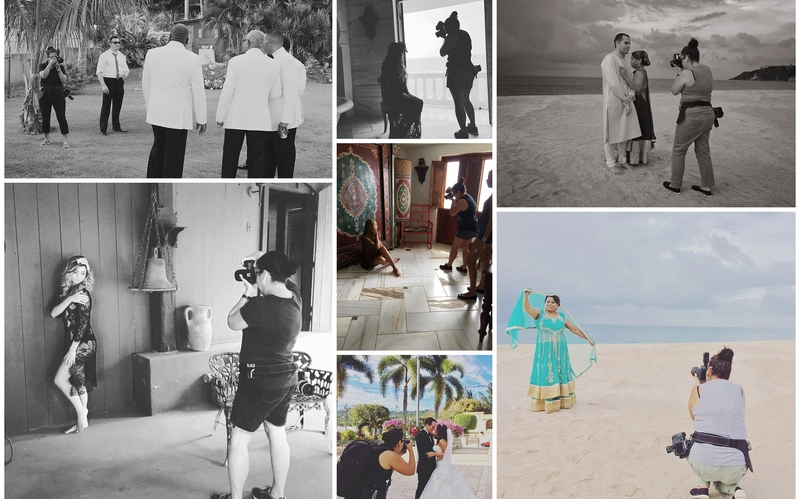 Its not about the person behind the camera, its about what is in front of it... life most beautiful moments". 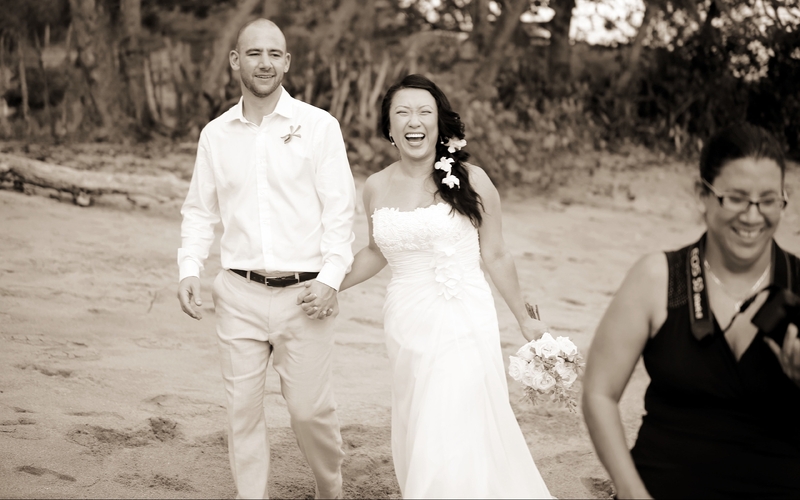 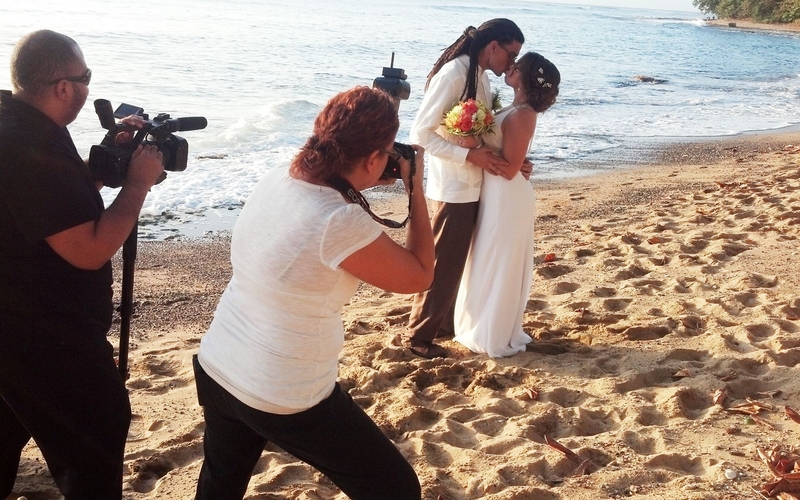 Vanessa Vargas documents your wedding day in a more natural way, as events develop. 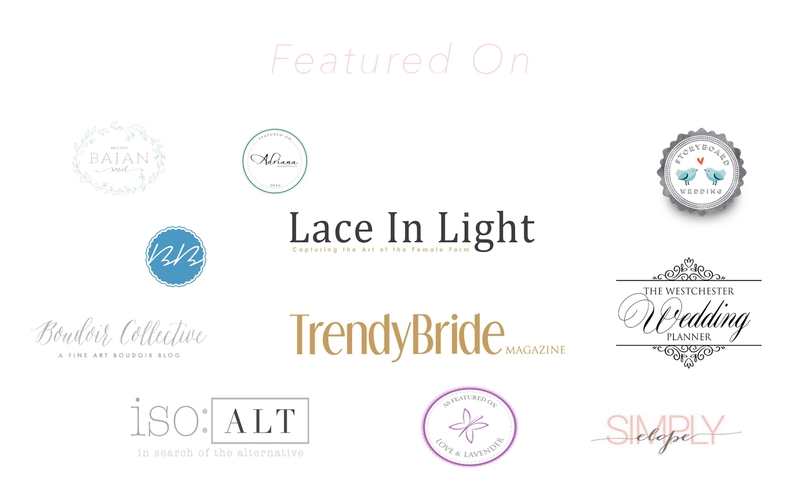 Our wedding photography has been featured in various local wedding magazines and international wedding blogs.